It is amazing to sometimes to see how the spirit moves between those who let it. 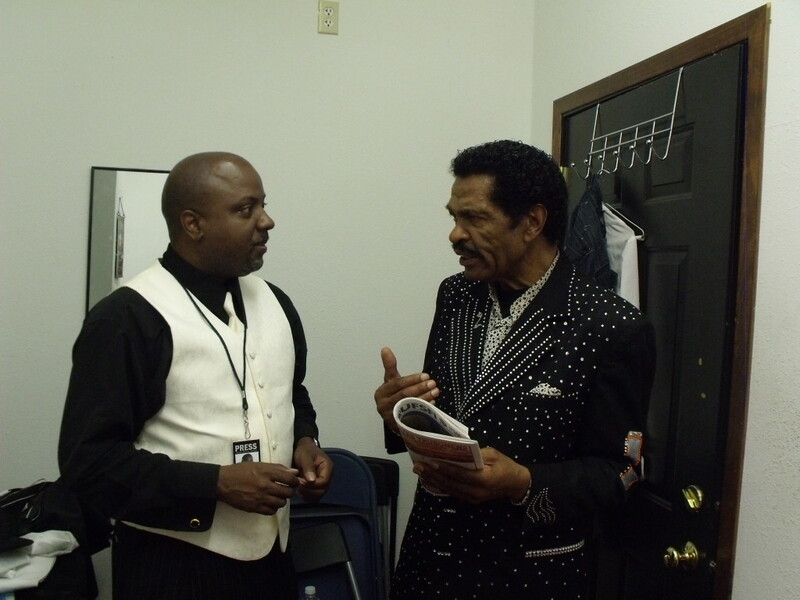 Got a call out of the blue today from my good friend Bobby Rush. A legend in the music business for over 50 years, he and I first met when I did an extensive article on him “Life Lessons from a Blues Legend” that you can read on my website neoblaqness.com. I guess the thing that makes the friendship we have so special is that he somehow knows when to call. Just off of a flight from an overseas tour, or having just walked off stage from a long concert night, or during a studio break, he calls just to encourage me in what I am doing. Not in a fatherly way, but as a friend who knows the path quite well. I’ve never had that before. I am usually the one knowing exactly when to call and encourage. Most people think that because of the brain power I have been blessed with, that they have nothing to offer me. 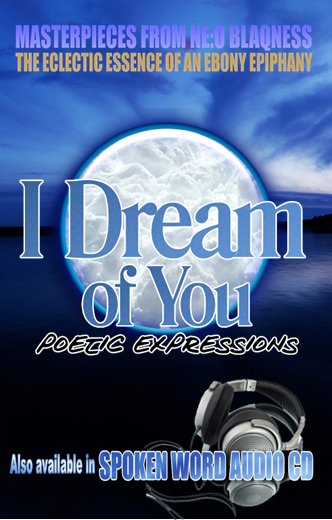 Somehow between me and my big words and Bobby with his folksy Mississippi plain-spokenness, we always understand each other. I respect his history. He constantly and proudly reminds me of my destiny as we have both been the rebels of our time in our own way. When I was in college, I remember being assigned as a personal assistant to the late black renaissance author James Baldwin and to former Congresswoman Shirley Chisholm. Out of all the students on campus, here I was, a freshman, assigned to accompany dignitaries that came to visit. After one convocation on campus, I was standing in a very long line with the girl I was dating. The line extended outside of the building as we waited to get into a banquet room to eat. She said “I am really not sure if I am the one to go where you are going. You keep some pretty big company.” Of course I reminded her of where I came from and the lessons I learned from being poor and coming from a humble family. I asked her why would she even say that?